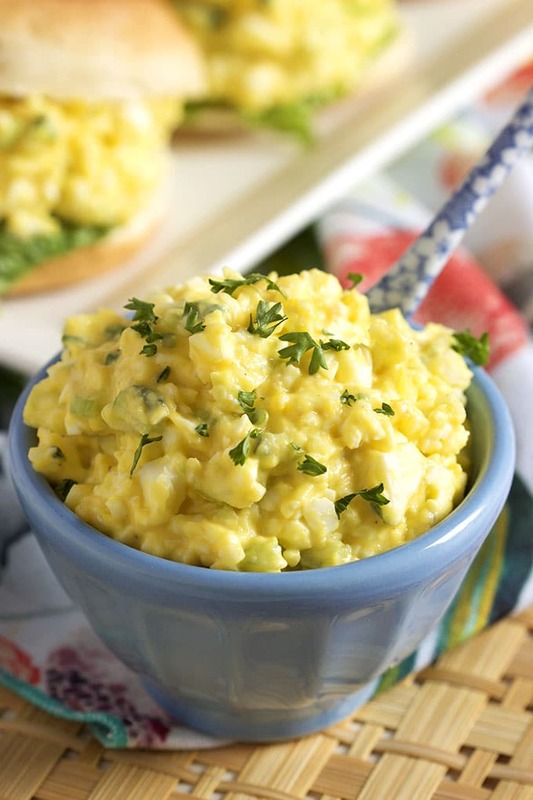 Light and creamy, this is the very Best Egg Salad recipe ever. 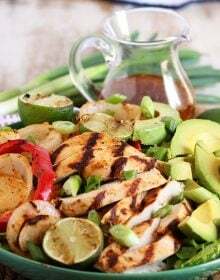 Simple ingredients are blended together to create a flavorful salad that’s perfect for lunch, brunch or a light dinner. Top a cracker for a healthy afternoon snack. A refrigerator staple! I had such a great day today! The weather has been warm enough that the pool crew was able to come back and tile our pool! Yay! It made me so excited for summer to come but I did have to keep telling myself it was still February for a few more hours and we still have a long ways to go before we can even begin filling the pool. Plus, the yard is still a horrible mess and I need to order all the furniture or we’ll be sitting on towels sunning ourselves on the concrete. I know…first world problems. BUT I’m so excited to have my own pool this year that is not filled with my very own hot air. I’m already dreaming of long, lazy days floating around sipping on a fruity cocktail and snacking on light bites like canapes and egg salad sandwiches. 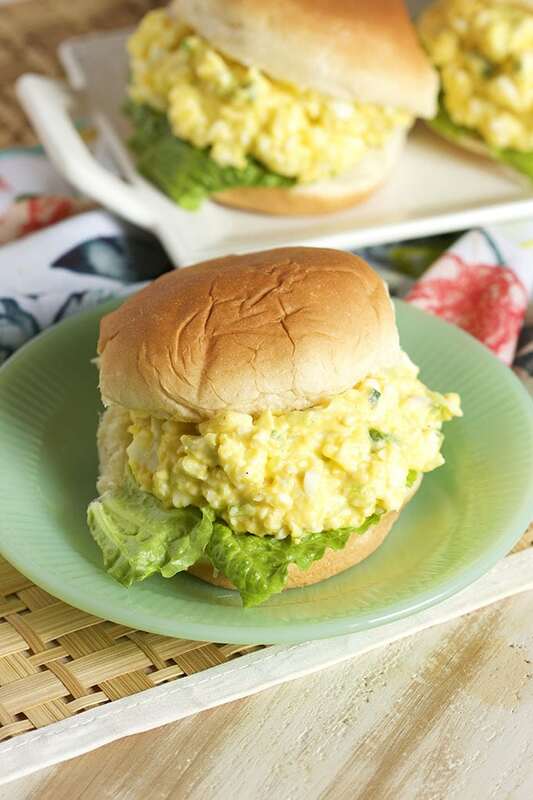 I mean, really….who doesn’t love a homemade egg salad sandwich. 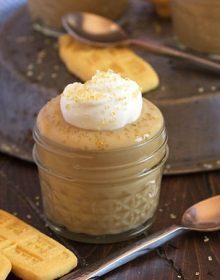 And with Easter right around the corner, you’re going to need the perfect recipe to use up all those leftover Easter eggs. Am I right? I am VERY confident to say that this is the very BEST Egg Salad recipe ever. I’ve been playing around with it for years and what I found is you only need a few simple ingredients in perfect proportion to make this salad great. Good mayonnaise (I am a Hellmann’s fan for decades), ground mustard, fresh scallions, crisp celery, fresh hardboiled eggs….you get the picture. And if anyone has tips on how to peel hardboiled eggs perfectly….I’m all ears. Seriously…what’s the deal there??? I’m seriously baffled. 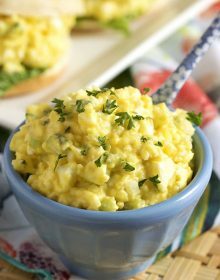 I love to have a stash of egg salad at the beginning of the week for quick meals whether it be breakfast, lunch or a light afternoon snack. 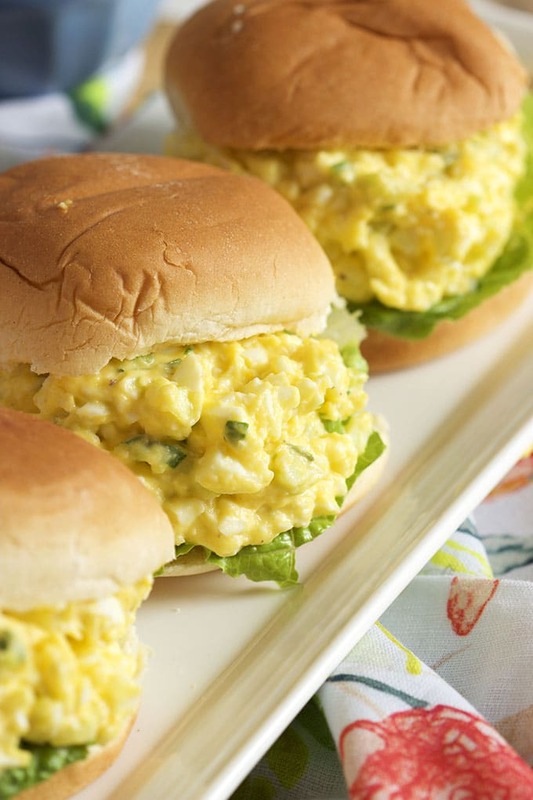 The Very Best Egg Salad is the way to go. 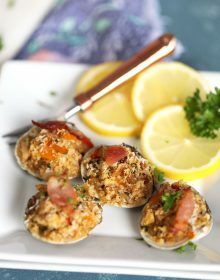 It’s right up there with my freezer breakfast sandwiches or THESE Denver Omelet Egg Muffins.…always ready when you are. 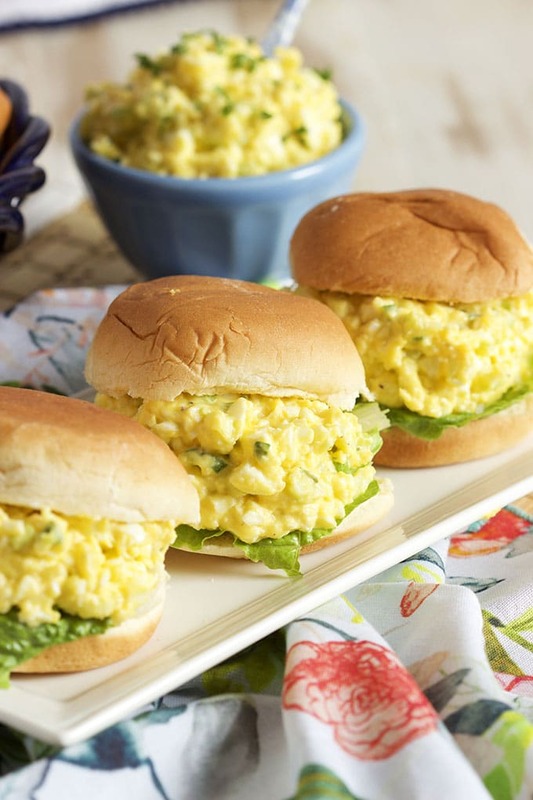 Simple and easy, this Egg Salad is not heavy on the mayonnaise. Light and filling. In a medium bowl, stir together the eggs, mayonnaise, ground mustard, scallions, celery, salt and pepper until thoroughly combined. 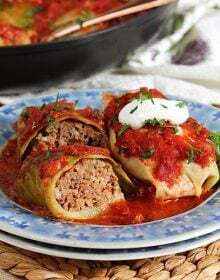 Serve immediately or refrigerate in an airtight container for up to 3 days. I would love to make your egg salad but there is no recipe. 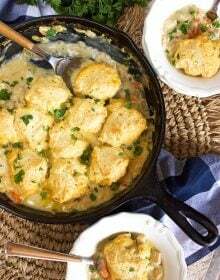 Can you share your recipe? I would appreciate it if you would. Thanks, Larry! Should be fixed now. I dont have a egg sandwhich recipe to share. That’s why I wanted yours. How to peel the eggs easily? I know..Put the egg in the saucepan carefully. Then add the water. After the eggs are ready rinse in cold water then roll them back and forth in your hands. You will be surprised. They will peel easily! I see that you found the egg recipe. I’m afraid that I don’t see either a recipe or a link to it. I’ll check back again to try to find it. Not sure what I’m missing. Sorry about that! I’m using a new recipe card and it didn’t show up…should be fixed now. Thanks! Did you ever find the secret to a perfectly boied egg? Cover eggs with water, bring to full rollig boil. Put the lid on the pot and TURN THE HEAT OFF, after 15 minutes, pourout the hot water nd cover wilth cold water nd peel. Th methodp is from Rachel Ray and works every time. Good luck! You can make a bunch of hard boiled eggs in an electronic pressure cooker in 5 minutes and they peel PERFECT EVERY TIME! 1 cup of water, a steamer basket, as many eggs as you can fit in one layer, 5 minutes under pressure, 5 minutes natural release, and 5 minutes in ice water. PERFECT EVERY TIME! I guess I’m going to have to buy a pressure cooker now. LOL! The electric pressure cooker does it perfectly every time!. If you place raw, cut potatoes under those eggs, you’ll have the perfect start to potato salad, done without boiling potatoes in a pot of water. I added a step to that method and it Works! After pouring the hot water off, crack the shells and let the eggs sit in the cold water for a few minutes. Oh! I bet that works really well!!! Going to try it out. Thanks! I use this machine for my boiled eggs. They’re perfect every time. Yes I found your recipe. I put vinegar in the water with the eggs before boiling them. They peel perfectly after cooking them in cold water. I put vinegar in water before boiling them then cool them under cold running water. They peel perfectly. I’ll try that this week. thanks for the tip! Easy way to shell hardboiled eggs. 1.When done empty hot water. 2.Place one egg in empty pan. 3.Shake it vigorously cracking the shell. 4.Take out of pan and prise the shell off with a teaspoon, curved side against the egg. The pioneer woman has the best easy fool-proof egg boiling/peeling method. I will NEVER use another! She has it on Pinterest. Place eggs in already boiling water. Boil 13 minutes, remove to an ice bath for 5 minutes. The shells fall off! Thanks for the egg salad recipe! Peeling the perfect egg every time! I came across a technique that is simply steaming the eggs for 20 min, cool, and peel. I’ve found this to works perfectly for fresh farm eggs too. I have a pot with a steamer basket. I add about 2 inches of water below the basket (not touching), put my eggs in the basket, place the lid on top, and turn the burner on high to start steaming. Once I can here the water is likely boiling I turn the timer on for 20 minutes, and then turn the burner off when the timer goes off. Sometimes I let them sit and cool in the pot with the lid on, other days when I’m impatient and want to eat them right away I put them in cool water for a few minutes and then peel away!! It was almost therapeutic to peel eggs the first time I did this method! So freeing not to have to fight with the egg shells! Good luck! This is awesome! Thanks so much for sharing your tips! Whoops! Just scrolled to top of recipe and see the information I was looking for was listed above recipe! Thanks! Thank you for that tip! I’ll be trying that this week.